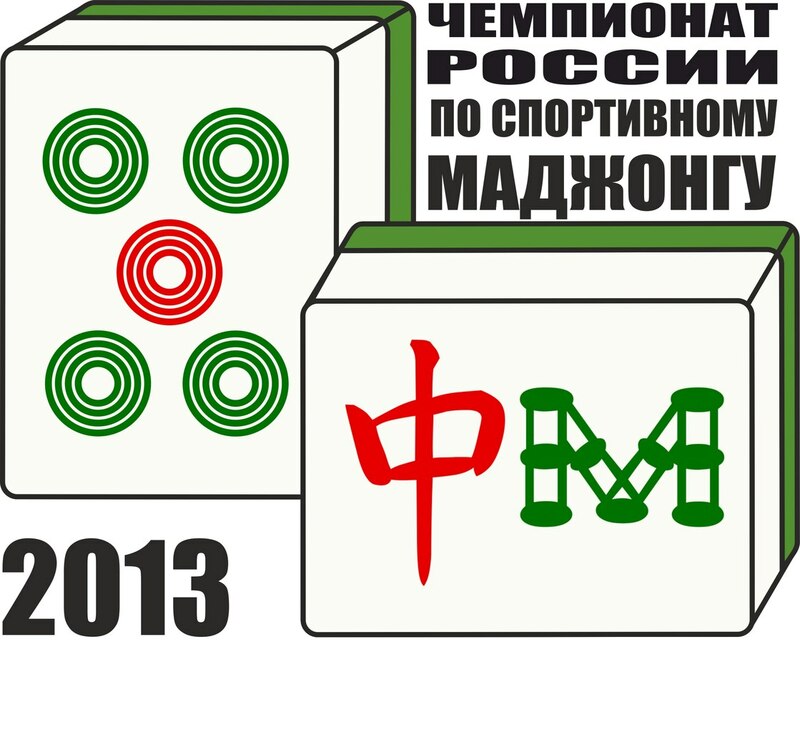 On November 2-3, 2013 the Moscow city will host the Russian Mahjong Championship. 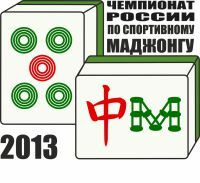 Competition have qualification by European Mahjong Association (2 MERS points). You can win prizes and the title of the Champion of Russia. The registration is open till October 30, 2013. The maximum number of players allowed is 40 persons. All players wishing to participate in the tournament should go through registration procedure. For this purpose one should fill in the registration form on our website and pay registration fee in the amount of 1600 roubles (1400 before October, 15) before or in-time competition. The championship will be held in accordance with the Mahjong Competition Rules adopted by the World Mahjong Organization in edition of the year 2006 ("The Green Book") with clarifications given by EMA. Form 'ROS2013' not found !! !